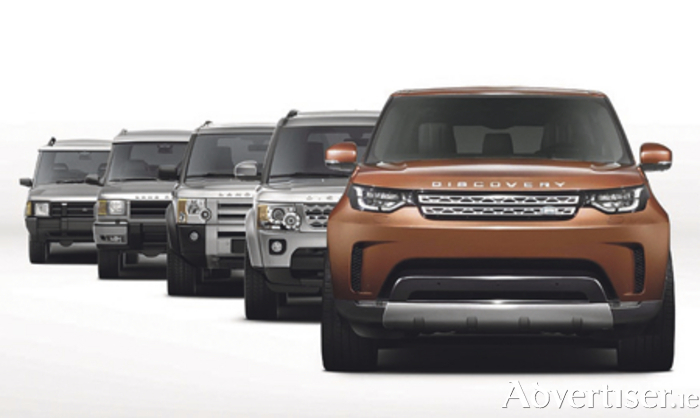 The first images of Land Rover’s new full-sized, seven-seat Discovery SUV have been released. The British-based manufacturer says that it has created it with absolute versatility, capability, and technology like no other. The new Land Rover Discovery gets its world premiere at the 2016 Paris Motor Show, open to the public in early October. Land Rover says that the new Discovery embodies their drive to go above and beyond, combining British desirability with an unstoppable spirit of adventure.